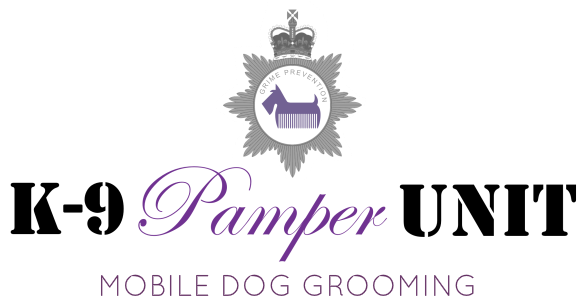 A great value treatment for in-between grooms or for a quick smarten up! A thorough wash in our top of the range heated hydrobath, followed by a blow-dry. No coat trimming or detangling included. The full works, including a wash, groom, nails and ears, followed by a blow-dry. Your dog can be styled according to their breed, the season or your preference. Contact me for a full consultation.